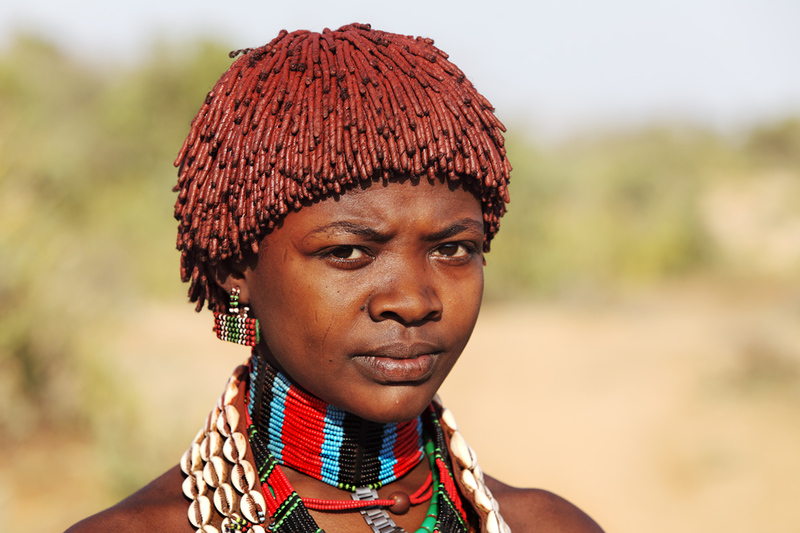 Debub Omo (or “South Omo”) is a Zone in the Ethiopian Southern Nations, Nationalities and Peoples’ Region (SNNPR). 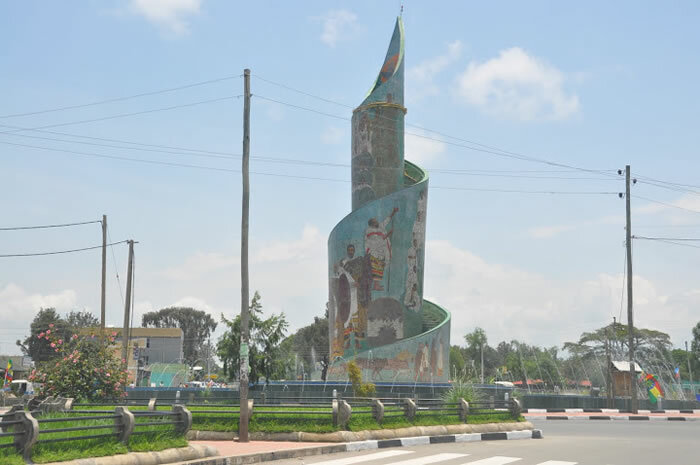 Debub Omo is bordered on the south by Kenya, on the southwest by the Ilemi Triangle, on the west by Bench Maji, on the northwest by Keffa, on the north by Konta, Gamo Gofa and Basketo, on the northeast by Dirashe and Konso, and on the east by the Oromia Region. The administrative center of Debub Omo is Jinka. Early in the morning after breakfast drive to Arbaminch which means ‘forty springs’. On the way you will see the Tiya stelae. The site contains 36 monuments, including 32 carved stelae covered with symbols, most of which are difficult to decipher. Overnight hotel. 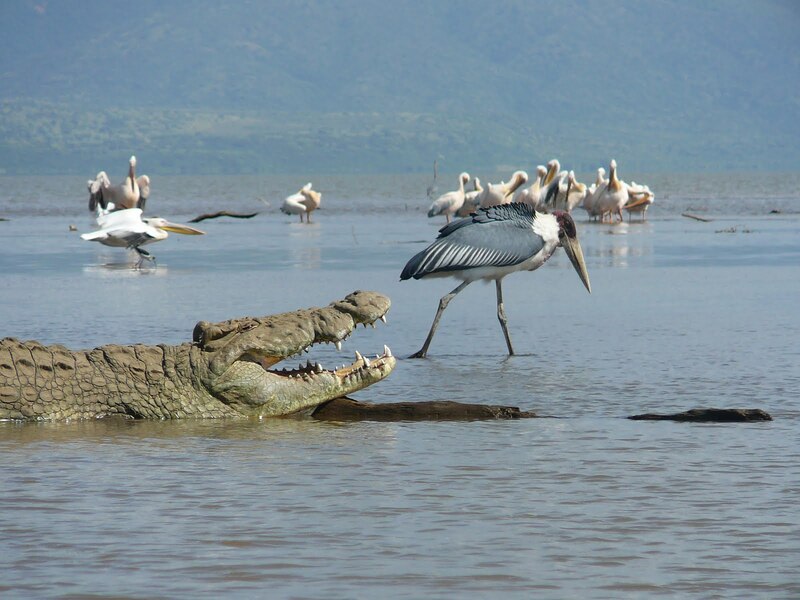 In the morning you will take a boat trip on Chamo lake to visit corocodiles, hippos etc. Drive to Jinka across various ethnic like Tsemay and Bena. Continue driving to Jinka with a stop at Tsemay and Bena village. If it is Thursday; you will visit the spectacular Key Afer market where different Omo valley ethnic group meet in harmony. Overnight: guest house. Drive from Jinka Excursion to the Mursi people via Mago National Park. 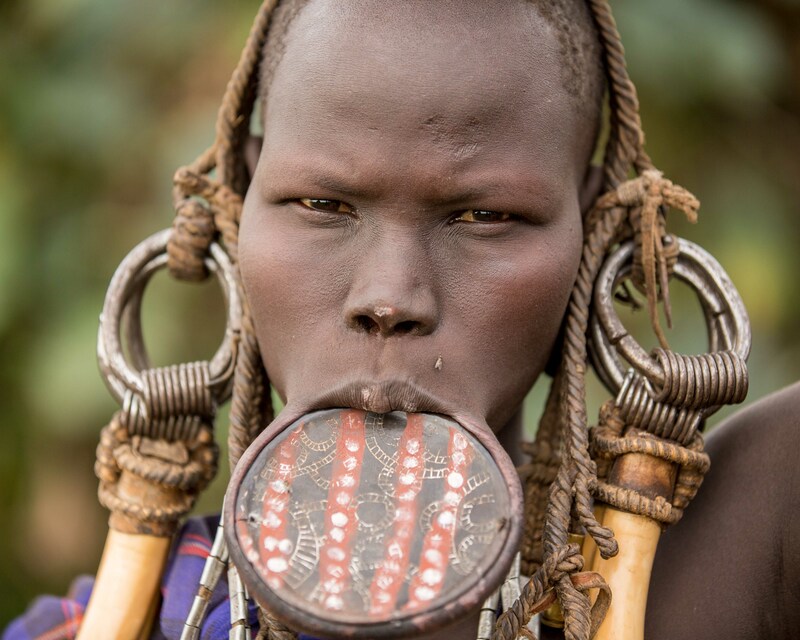 These people are curious and famous in that the women wear geometrical lip plates in the slits of their lips and in the afternoon you will visit the Ari tribes whose women are known for selling pottery and wearing skirts made from banana trees called Enset. 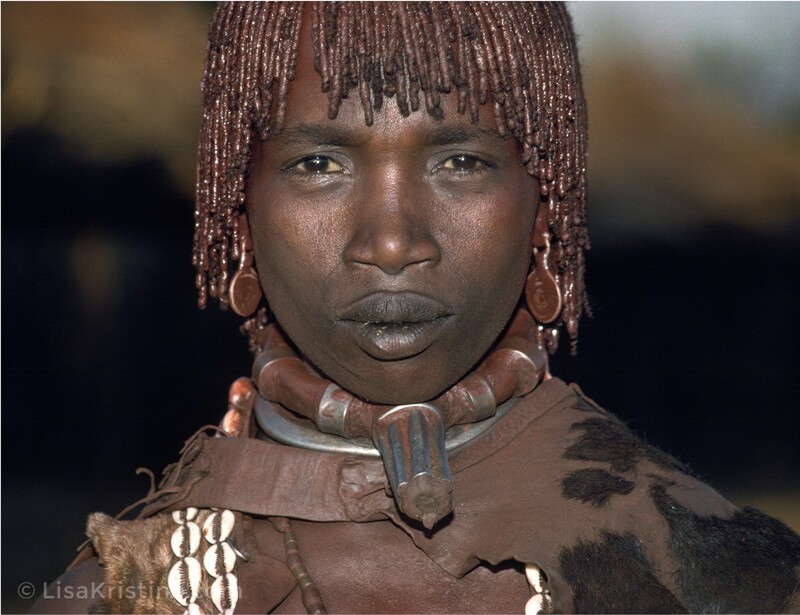 Tribe members wear a lot of jewellery and have many piercings in their ears. They wrap beads and bracelets around their arms and waist for decoration. This day is market day so you will also see the Jinka market with different tribes. Overnight: guest house. This day drive to Turmi via different small villages. Overnight camping as Buska Lodge. 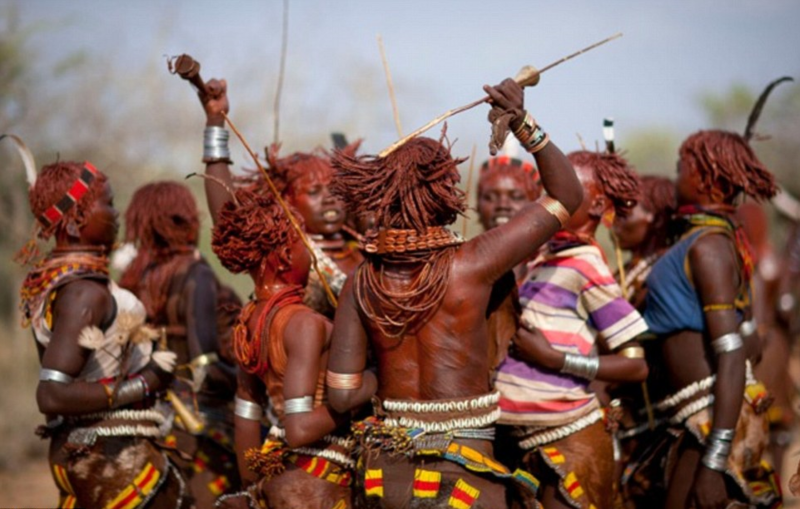 Drive to Omorate for a visit of Dasench people with a wooden boat crossing the Omo River and this day is a market day so you will visit the Turmi market. Late in the afternoon drive back to Turmi. Overnight camping at Buska Lodge. Today is a market day at Alduba. It is a big market where different tribes gather. 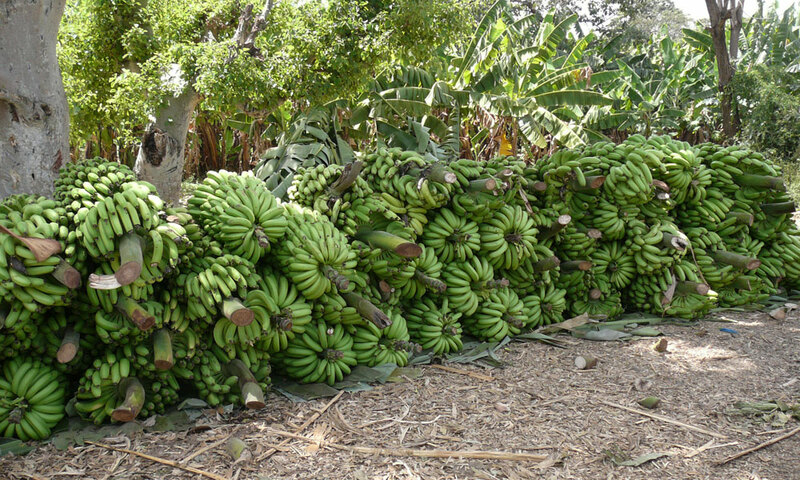 After visiting this market you will drive to Arba Minch via Konso for visit of UNESCO world heritage site of Konso (well known for their terracing system for more than 800 years). Overnight: Ezana Hotel. Destination: Arbamich, Jinka, Konso, Mursi, Turmi,Hamer Durations: 8days/7 nights Mode of transportation: surface Type of tour: Cultural N.B. Based on your budget, time and interest the above program can be adjusted.